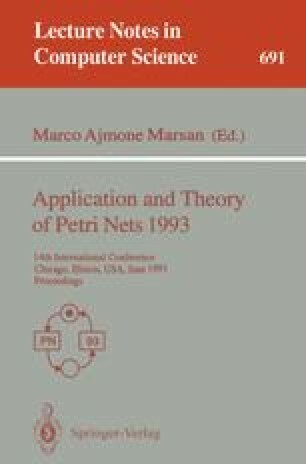 This paper copes with the application of T-invariant analysis to diagnostic reasoning based on a Petri net model. In particular, it is formally shown how the notion of diagnostic solution can be related to that of Petri net T-invariant, partially transforming a problem traditionally solved by means of symbolic techniques into a linear algebraic one. The approach has been inspired by some previous works concerning the use of T-invariant analysis on Petri net models of logic programs and it takes its place among recent approaches aiming at integrating artificial intelligence and Petri netbased techniques. A diagnostic algorithm exploiting the idea is proposed and the role of the Petri net model in the resulting diagnostic architecture is discussed. This work has been partially supported by CNR under grant n. 92.01601.PF69 and MURST.